Starting at 2 pm on Saturday (September 26th), the Argonaut (1433 H Street) will be celebrating its 10th anniversary! There will be drink specials, giveaways, and live bluegrass music. 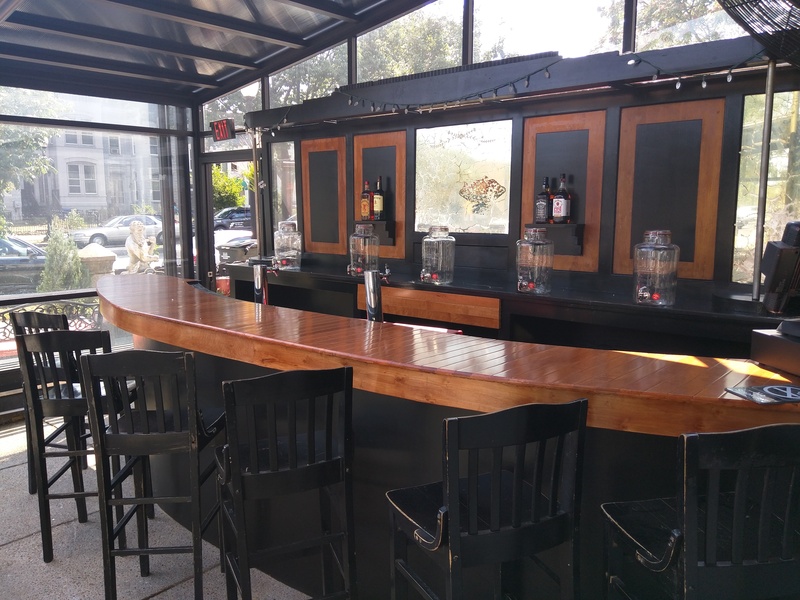 They will also be debuting a new house beer, and you can check out their recently renovated patio space.